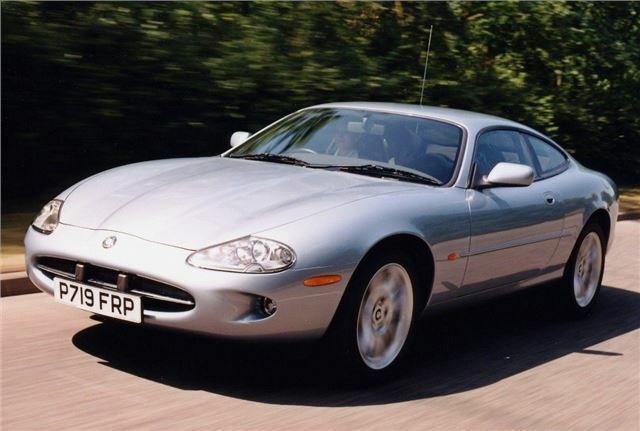 Launched in 1996 as a replacement for the long-running XJS, the XK8 coupe and convertible boasted a 290bhp 4.0-litre V8, boosted to 370bhp the following year when the supercharged XKR arrived. Even the standard XK8 provides a top speed of 155mph, hitting 60mph from standstill in just 6.6 seconds (the XKR reduces this by 1.5 seconds). With values of the XJS on the increase, its successor is one of the best-value high-performance Jags. Amazingly, you can now buy an early XK8 Coupe in reasonable order for around £3000-4000, with the cheapest XKRs costing around twice as much.